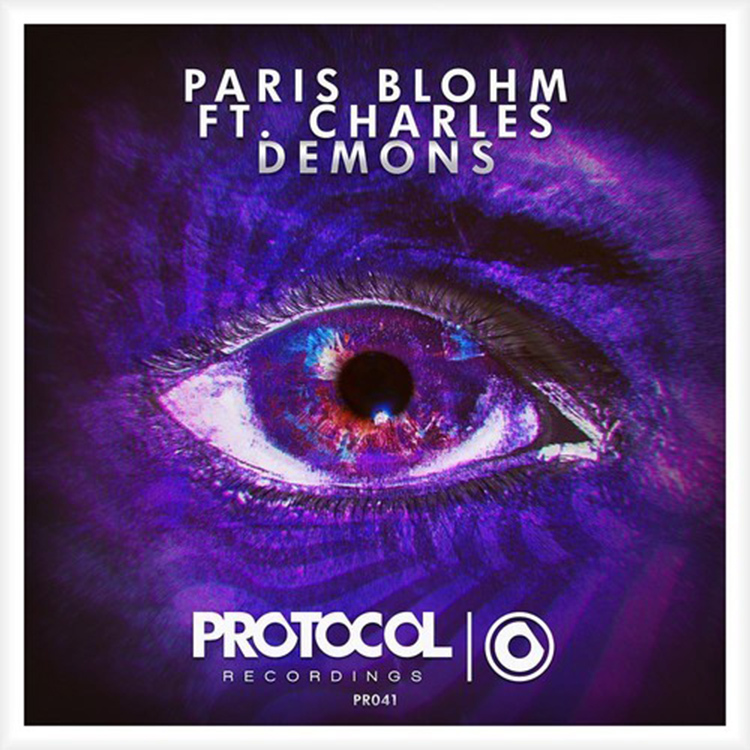 Paris Blohm is starting this year with a huge track titled “Demons.” This track is filled with energy to the point where it is oozing out. From start to finish, this track is amazing. The kick in this track hits appropriately and the transitions are so smooth. Charles who provides the vocals does a fantastic job with them and the lyrics themselves are extremely catchy. I can see this being dropped come festival season! Check it out now!